Visconti Refills There are 8 products. 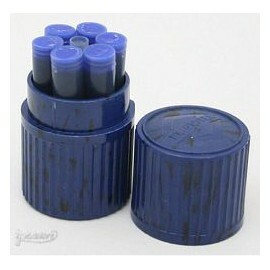 High quality ink suitable for all fountain pens. 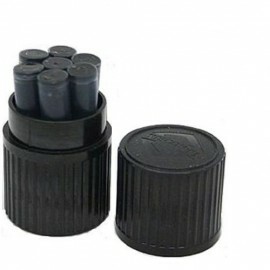 Suitable for all fountain pens using classic cartridges. 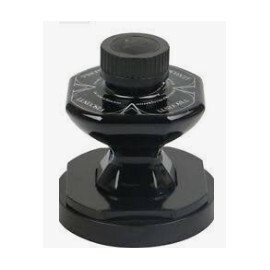 The Visconti Black Ink Bottle is a high quality ink. 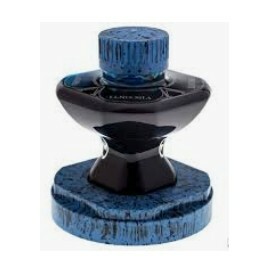 The Visconti Blue Ink Bottle is a high quality ink. The Visconti Turquoise Ink Bottle is a high quality ink. 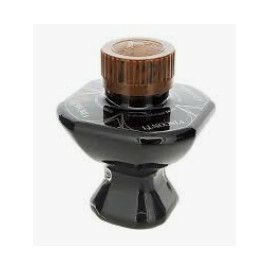 The Visconti Sepia Brown Ink Bottle is a high quality ink. 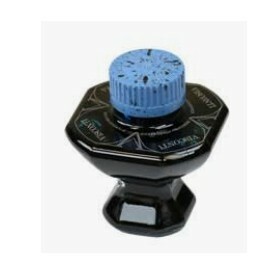 Visconti Black Ink Cartridges are suitable for all classic cartridge replacements. Visconti Blue Ink Cartridges are suitable for all classic cartridge replacements. 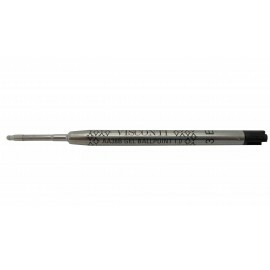 The Visconti Smartouch Black Refill is a great Italian quality. 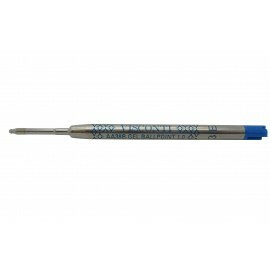 The Visconti Smartouch Blue Refill is a great Italian quality.